Lynnaea Lumbard, Ph.D., is a transformational psychologist, interfaith minister, wilderness guide, community weaver, and social change philanthropist. Currently she is co-president of NewStories, a Washington State-based non-profit dedicated to illuminating and nurturing narratives and practices toward a life-affirming future. steward social change organizations such as Threshold Foundation, the Tipping Point Network, and Evolutionary Leaders. 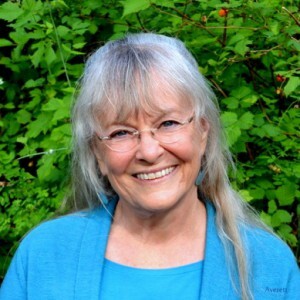 She makes her home with her husband, Rick Paine, in the land of ferries on both ends of the Salish Sea–-Whidbey Island WA and Cortes Island BC.